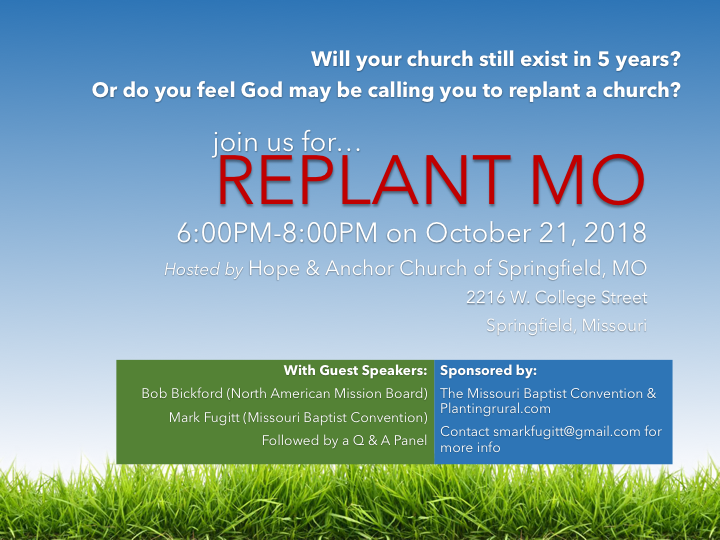 Join us for a relaxed gathering of people seeking information and support regarding all aspects of church replanting. Whether you are considering becoming a replanting pastor or you feel your church might be needing to consider replanting to see ministry continue for years to come, this will be an evening of encouragement, hope, and worship. 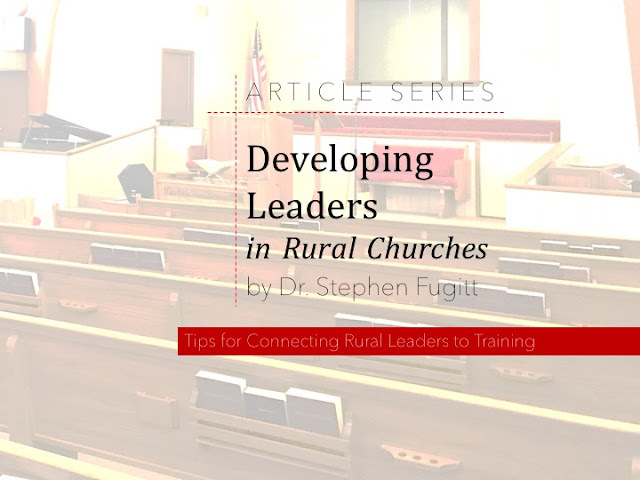 Where will your church be in 5-10 years? Does the average attender share your passion for the direction of the church? Too many churches think their only goal is to make sure they open the doors next Sunday, but Christ has a lot bigger vision for His church! Vision isn’t just something that “big” churches should talk about. A church of any size may struggle to get all the different opinions herded in the same direction, but you will find that a unified church is well worth the effort. Whether your church is on life support already or just beginning to show some unhealthy symptoms, it is important to think through some practical principles to help bring a renewed vitality and revival to the church. Using transferable concepts from church planting and replanting, this session focuses on how you don’t have to start over to see God move again!